The present book is written as a guide for the candidates, who appear in NET/SLET examinations to be successful for the selection and appointment as lecturer in library and information science departments and assistant librarian in university libraries as well as librarians in other regional institutions. 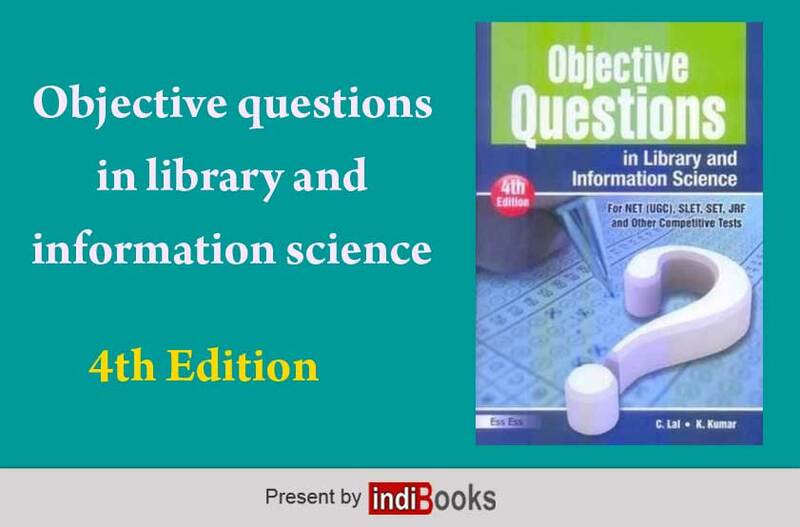 We are very happy in presenting the 4th revised and enlarged edition of the book : Objective Questions in Library and Information Science (Paper II) according to new syllabus and patterns of NET/SLET examinations. In the book, the whole matter has been arranges into 10 units as prescribed by the UGC for the NET test. In the end matching type questions and answers have also been provided for matching of words with their meanings and Abbreviations also for the use of the aspirants. 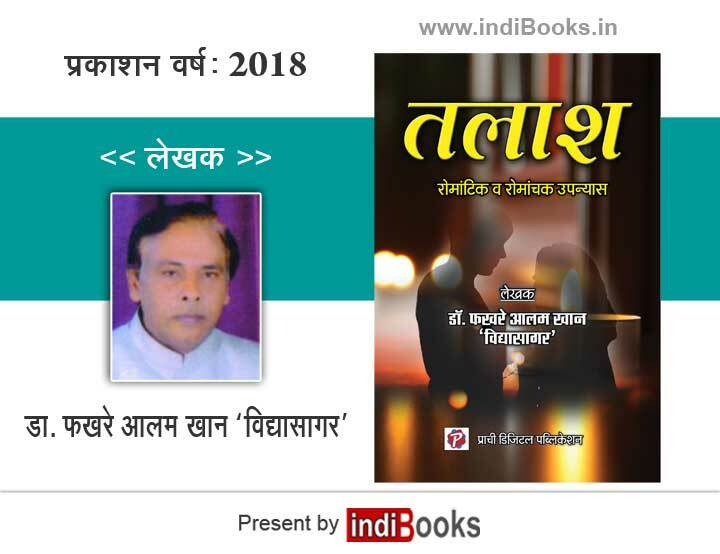 We hope that this book, like its previous editions, will be helpful to the candidates of Library and Information Science appearing in NET, SLET and other competitive examinations. 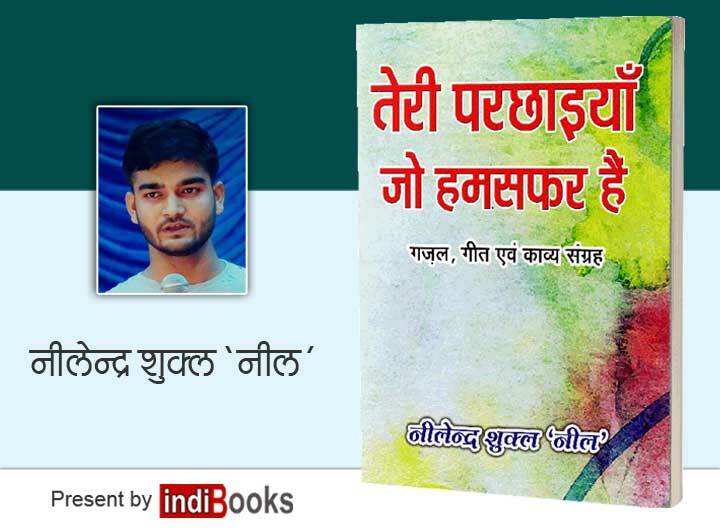 C.Lal is now a very well known name in the field of library and information science as the author of several popular books on various topics of the subject. He did his M.Lib.I.Sc. 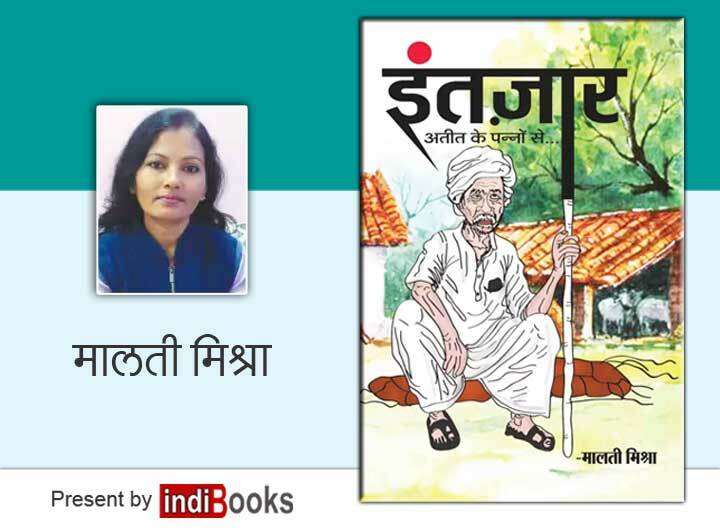 From Jiwaji University, Gwalior and taught library science for several years. He has recently retired from Agra College, Agra, after serving for 36 years in Research Library of Mathematics Department of the college as documenalist. The Mathematics Department of Agra College and its library are renowned in mathematics research activities not only in the university, but also in the country. 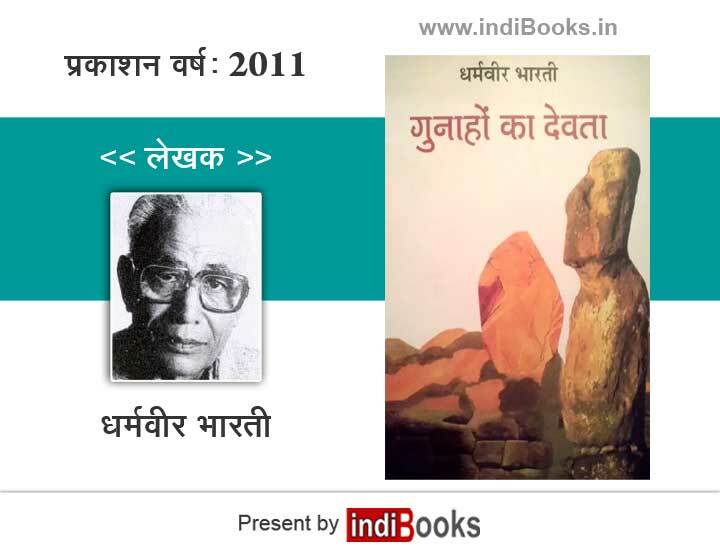 K.Kumar is also now a popular name in the field of Library and Information Science owing to his contributions as co-author of many successful books on various facets of the subject. He did his M.Com., M.Lib.I.Sc and Ph.D. (Library Science) from Dr. B.R. Ambedkar University, Agra. He has been a meritorious student throughout his career and has secured First Positions in his B.Lib.I.Sc. And M.LIB.I.SC examinations in the university. 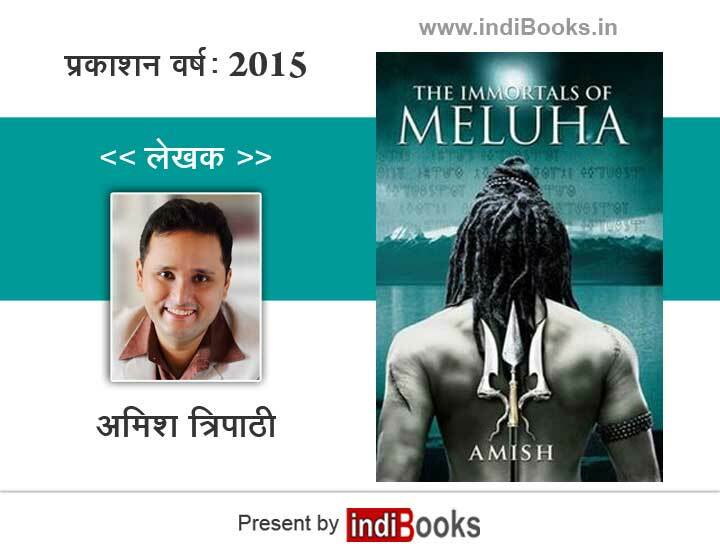 Mumbai-born Amish Tripathi gave up a highly successful career as a banker following the enormous success in India of his first book, The Immortals of Meluha. Amish is passionate about history, mythology and philosophy, as well as world cultures and religions. He lives in Mumbai.